As the winter season comes to a close, we can look forward to the warm embrace of… The Collar City Craft Fest! 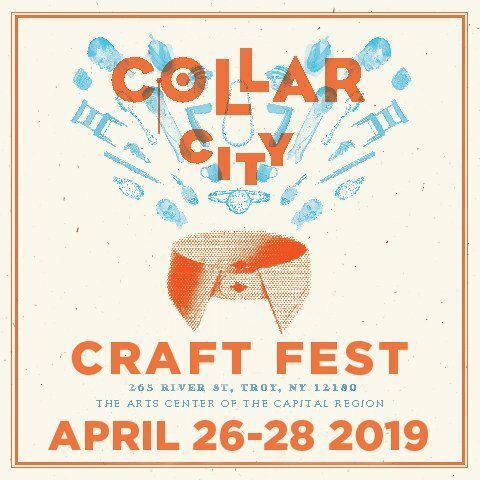 Located in gorgeous downtown Troy at ACCR.The Collar City Craft Fest is a show case of the area’s top artists and distinguished exhibitors. 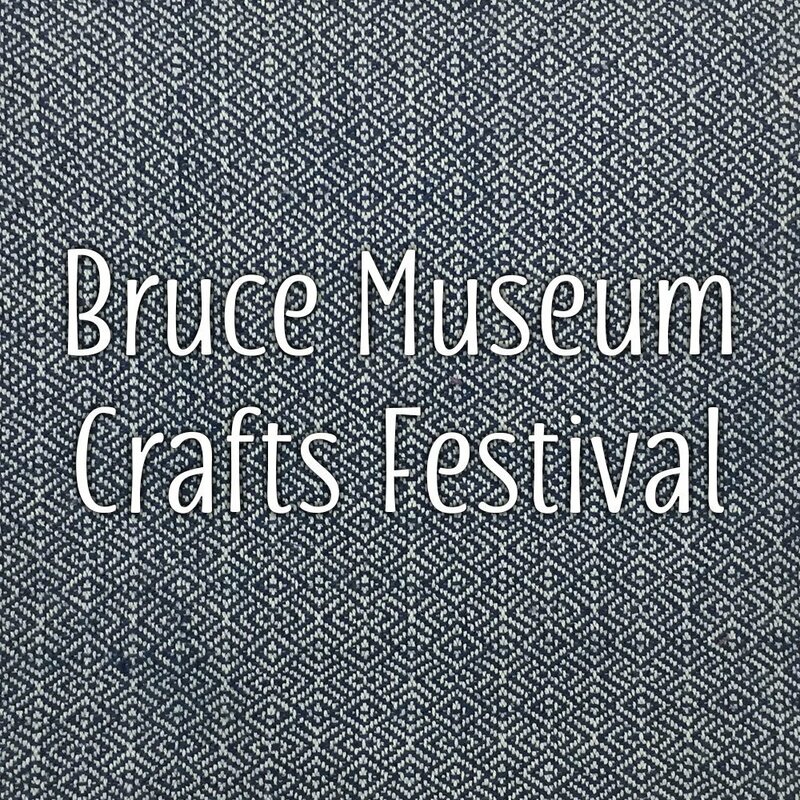 Each one will be exhibiting and selling their fine arts and crafts to all! Spend the day with family and friends at Artrider’s longest running craft festival! Shop one-of-a-kind gifts for Mother’s Day, Father’s Day, graduations, weddings or just for yourself! Find handmade original fashions, accessories and jewelry; functional and sculptural works in ceramics, glass, metal, fiber, wood and mixed media; and fine art painting, printmaking, drawing and photography. Plus, gourmet foods, specialties, concessions and tastings from local distilleries, wineries and cider houses. Bring the kids and enjoy interactive puppet theater, a hands-on craft workshop, face painting, stilt walkers, storytelling and more. Watch demos like wheel thrown pottery and get creative by making your own hand painted silk scarf. A great day for the entire family at one of America’s most beautiful landmarks. It has been called a hidden treasure. A historic gem. The cultural heart of the community. Situated on 25 beautiful acres in Lockport, New York, above the historic Erie Canal, the Kenan Center provides art, education, and recreation programs that attract thousands of visitors each year. 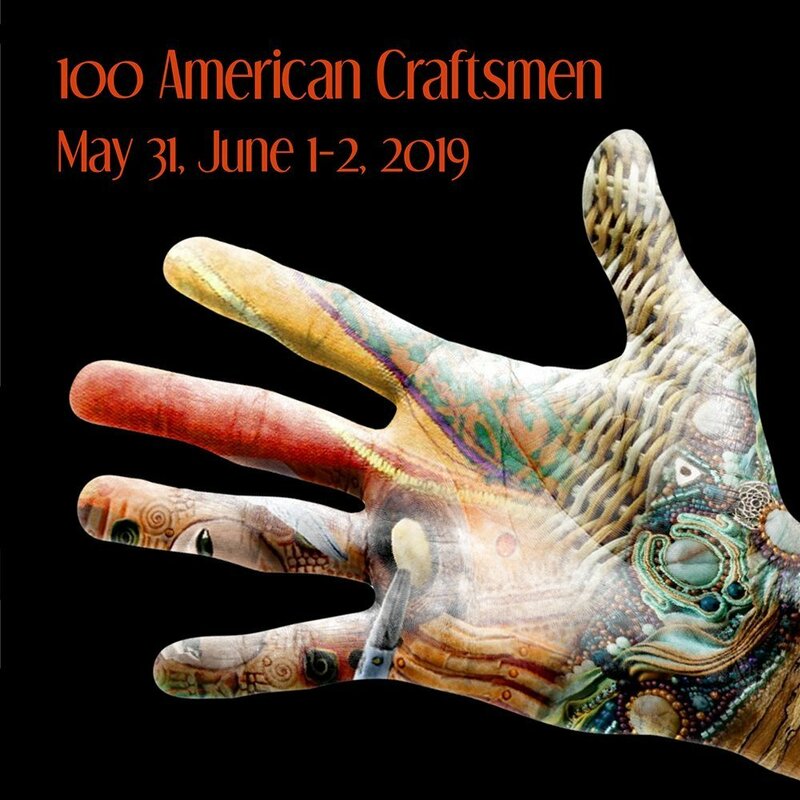 Cross the expansive lawn and you’ll find the Kenan Arena, site of the Kenan Center’s thriving recreational programs and special events such as the annual 100 American Craftsmen show that attracts artists and visitors from across the country. Whether you’re a collector of quality crafts, history buff, art aficionado, garden walker, theater lover, or backyard traveler, a visit to the Kenan Center is one that is rich in experiences every season of the year! 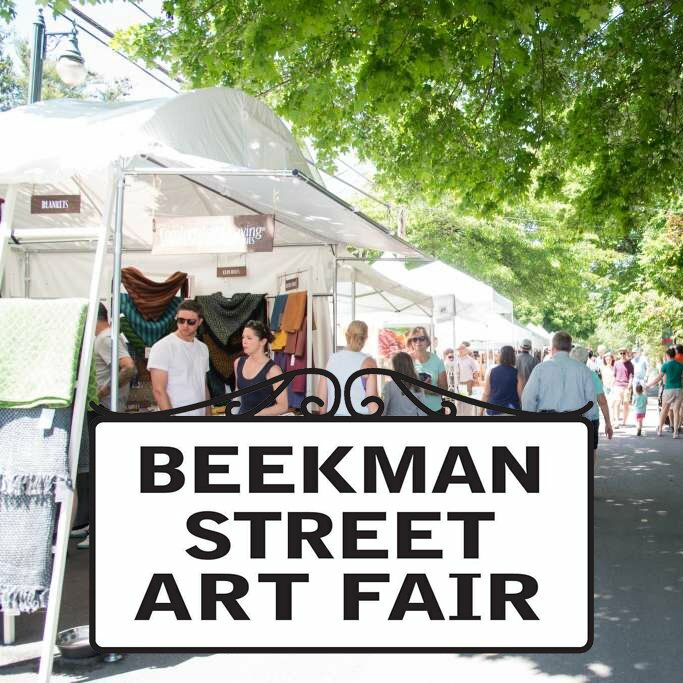 Enjoy a juried art and craft show, musical groups, open mic, street performers, makers’ spaces for kids and adults, and food trucks all in the Beekman St Arts District from Grand Ave to West Circular, which will be closed to traffic. 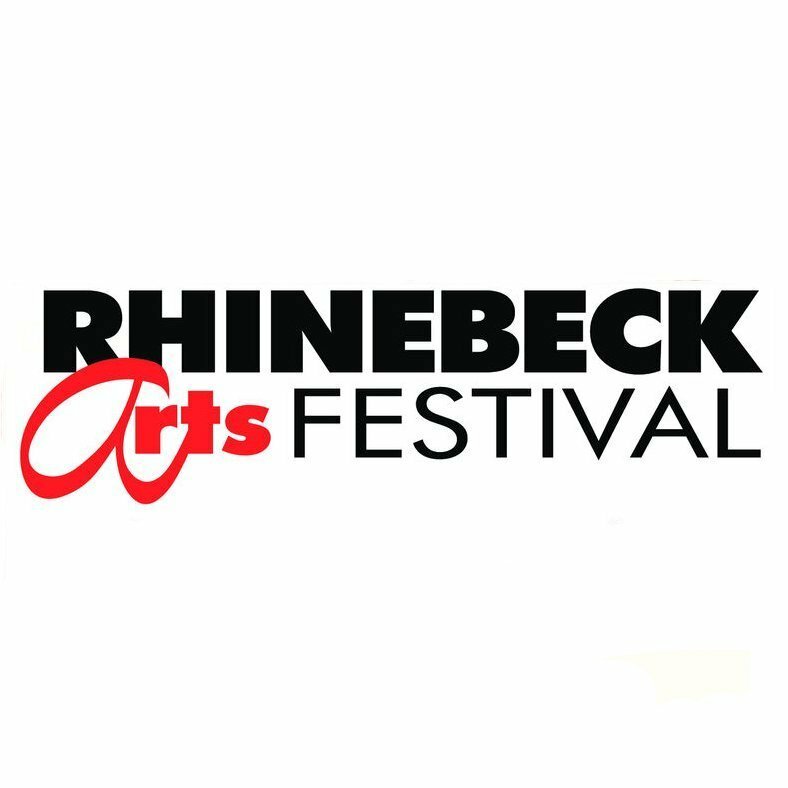 The Rhinebeck Crafts Festival is a celebration of all things handmade! 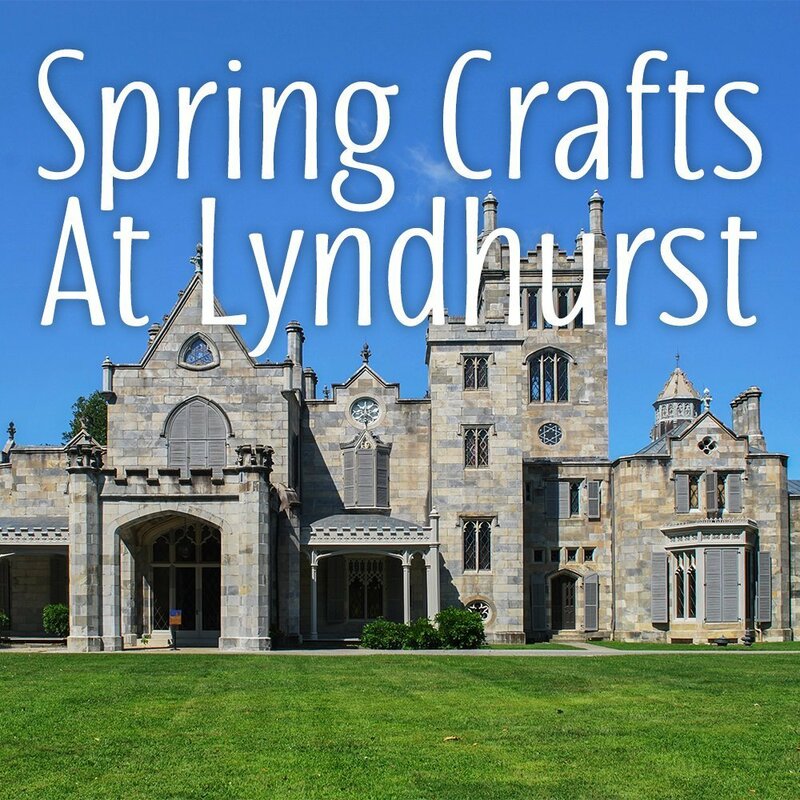 This thoughtfully curated shopping event located in the heart of the trendy Hudson Valley features contemporary fine craft and art from over 200 American makers. Find original fashions, accessories and jewelry; functional and sculptural works in ceramics, glass, metal, fiber, wood and mixed media; and fine art painting, printmaking, drawing and photography.